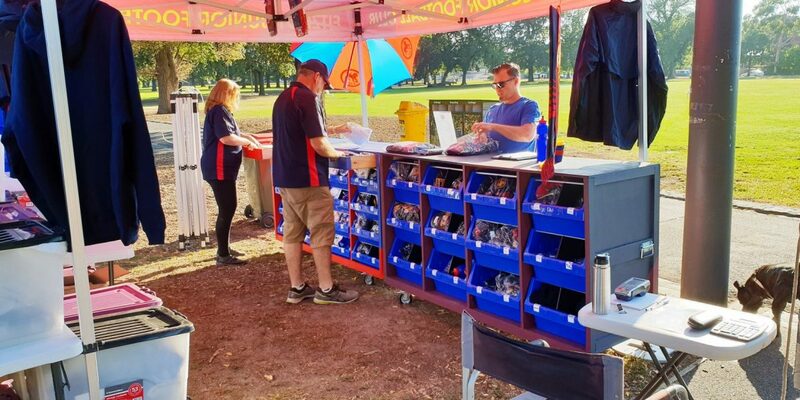 Get in quick – your last chance to get Socks, Shorts, Merchandise and take advantage of our great Boot Swap, before Season 2019 gets underway. This Saturday, 6 April from 8.00am to 10.00am at National Storage, 582 High Street Northcote. 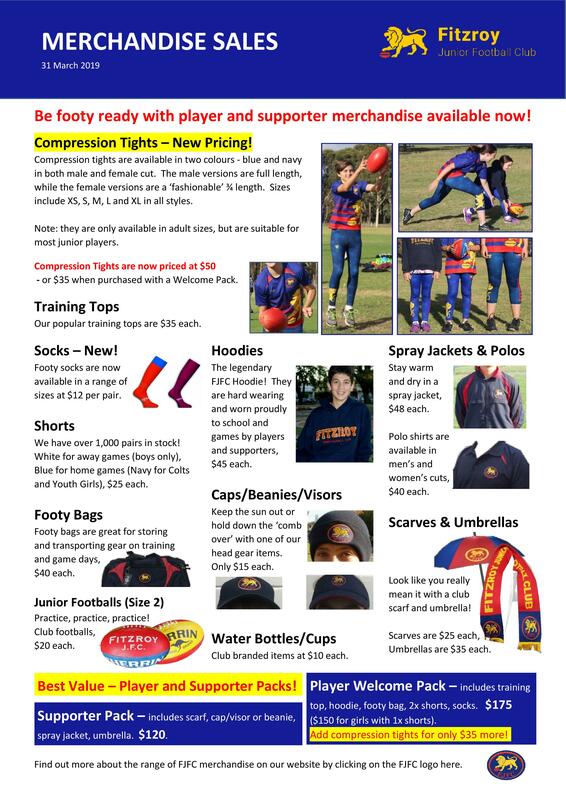 Compression Tights Special – $50 or $35 with Welcome Pack.